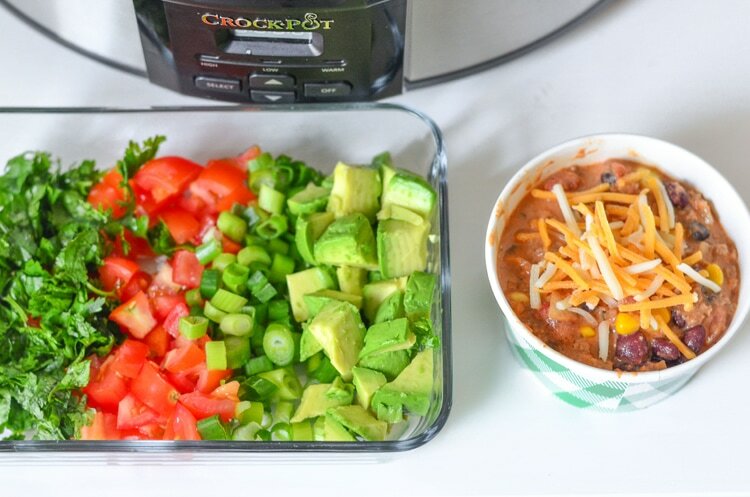 Get ready for game day with our Creamy Taco Chili Dip sponsored by Crock-Pot® Brand. Opinions are 100% my own. 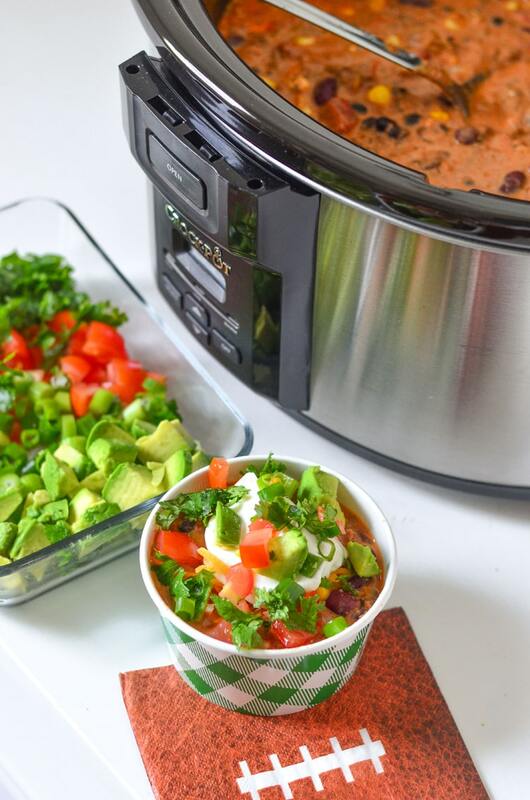 Make our delicious Slow Cooker Creamy Taco Chili Dip for your game day guests. Enjoy the game as your dip cooks itself without you slaving away in the kitchen. 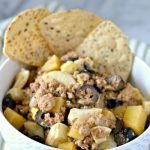 This can be enjoyed as an appetizer dip recipe or even as a hearty bowl of comforting chili on a cool winter night. What’s your game plan for game day eats? For me, it’s all about the convenience so I can enjoy with my family and friends. 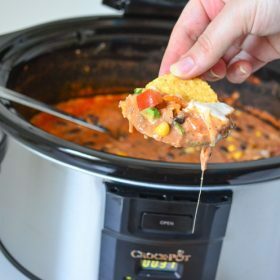 I love putting everything into the Crock-Pot® Slow Cooker and not having to worry about slaving over the stove or heating up the entire house using the oven. 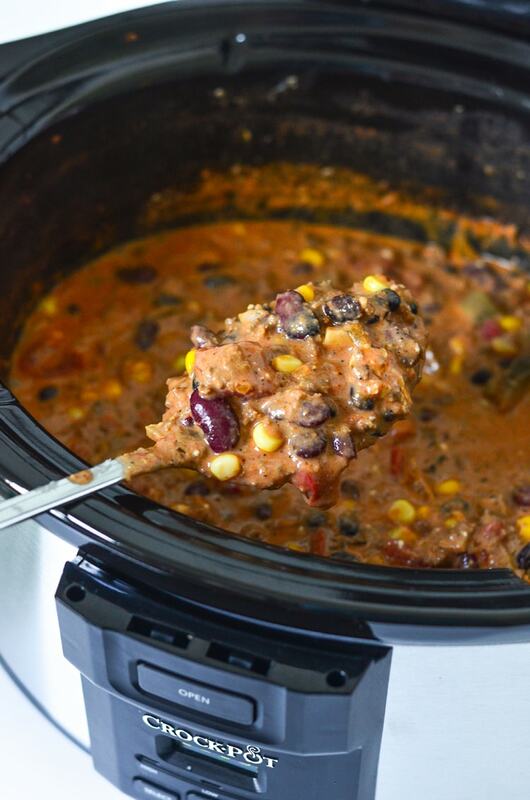 You could have a few Crock-Pot® Slow Cookers going without heating up the house and tons of options for game day. 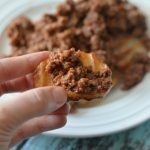 For game day my family loves tacos, chili, and dip, so I figured I would combine them all into a deliciously rich and creamy taco chili dip. 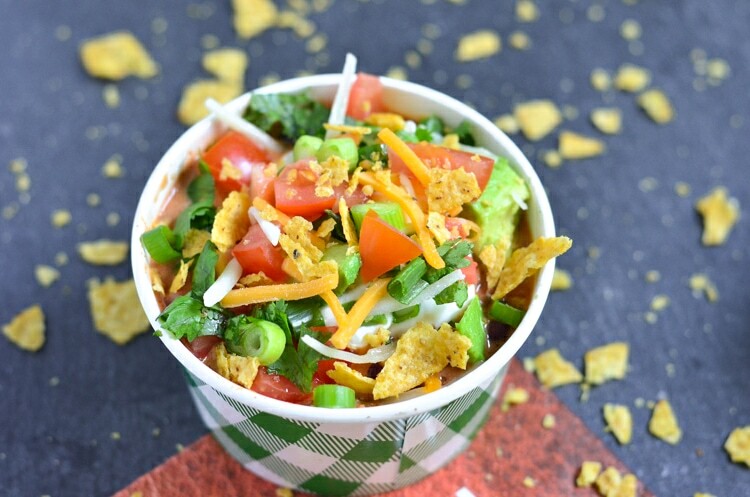 It’s not just a dip; you could enjoy it as a warm bowl of chili too! 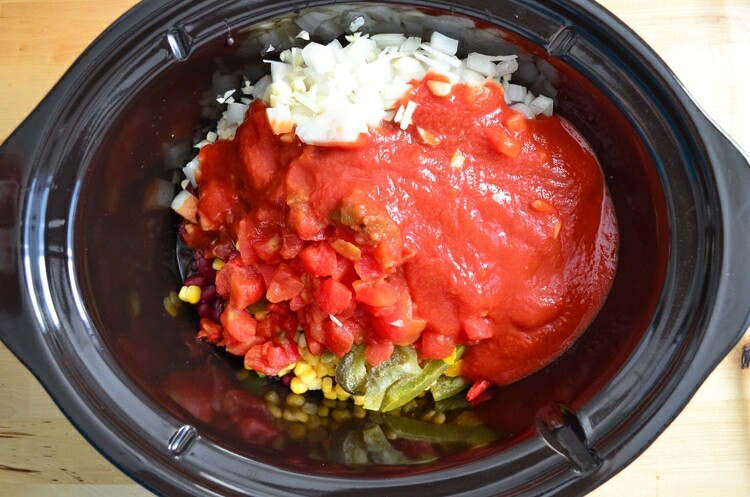 I love entertaining with the Programmable Lift & Serve Crock-Pot® Slow Cooker. 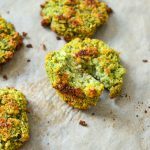 It allows my guests to take what they want while it’s keeping warm in the pot, without the fumbling of where to put the lid and making a mess. Just lift it up and get what you need and click it back in to keep warm, easy peasy! 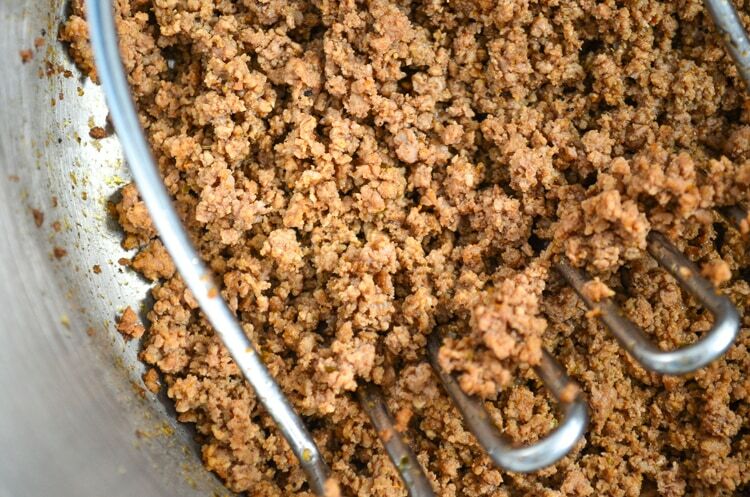 I like to cook the ground beef before putting into the Crock-Pot® Slow Cooker so it can develop a richer flavor, but you could add cooking time if you put it in raw. When I cook my beef, I also like to add a little bit of water. I feel like the water helps the beef break up, instead of having large chunks – but if you like the large pieces just cook as usual, without the water. 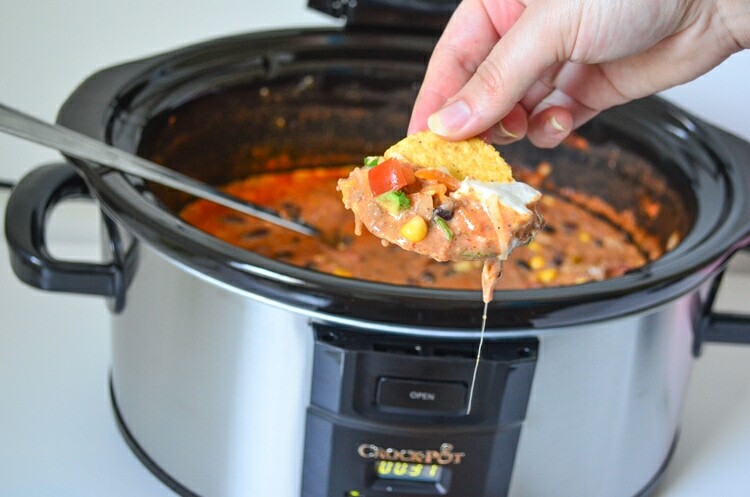 Make our delicious Taco Chili dip in your slow cooker for your game day guests. Enjoy the game as your dip cooks itself without you slaving away in the kitchen. 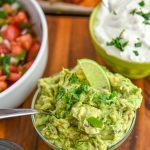 This can be enjoyed as an appetizer dip recipe or even as a hearty bowl of comforting chili on a cool winter night. Brown beef in a large pot with water and 1 tablespoon taco seasoning. Cook beef until no longer pink and transfer to crock pot. Pour remaining ingredients into the crockpot (aside from cream cheese) and set for 2 hours on high or 4 hours on low. When it's a half hour away from being done mix in the cream cheese. Cook until the cream cheese is completely melted into the chili, enjoy!